As the release dates for arguably the two most prominent Android flagships approach, more and more details about them are spilling out as well. For our latest leak, South Korea-based ETNews has revealed that the G6 will be making its consumer debut on March 10th, and the Galaxy S8 a few weeks later on April 21st. As found in an alleged system dump from the unannounced Galaxy Tab S3 by one of our tipsters, three images depict what is almost certainly a clipart mockup of Samsung's upcoming Galaxy S8 smartphone and some of its features. 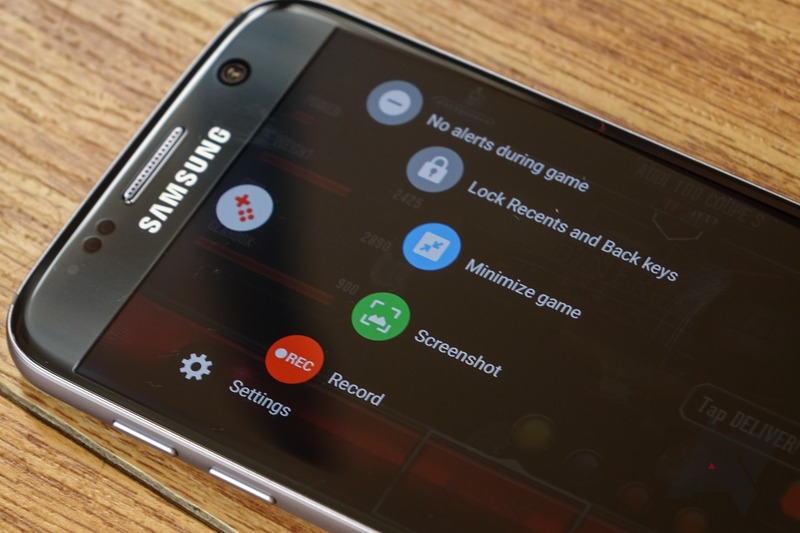 It is unclear why the images of the phone exist in Samsung's tablet, but it may have something to do with functions whereby the two devices sync data or otherwise work together. 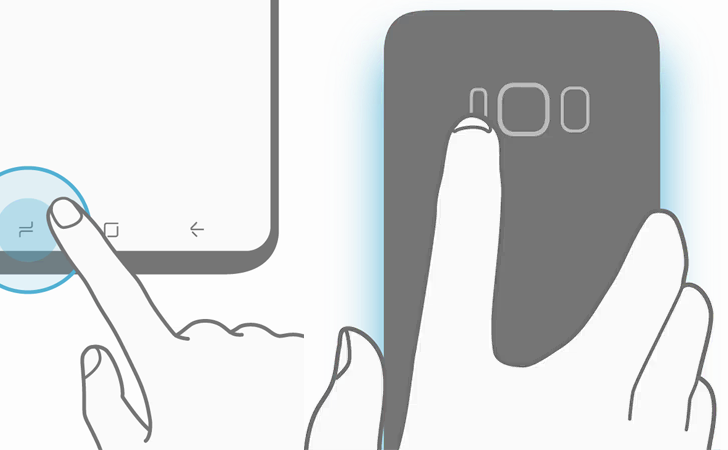 But in these images, clearly shown is the rear-mounted fingerprint scanner, as well as Samsung's much-awaited switch to onscreen navigation keys. In an attempt to keep everyone on their toes for MWC, the Samsung Exynos Twitter account put out a teaser image hinting at a new SoC. 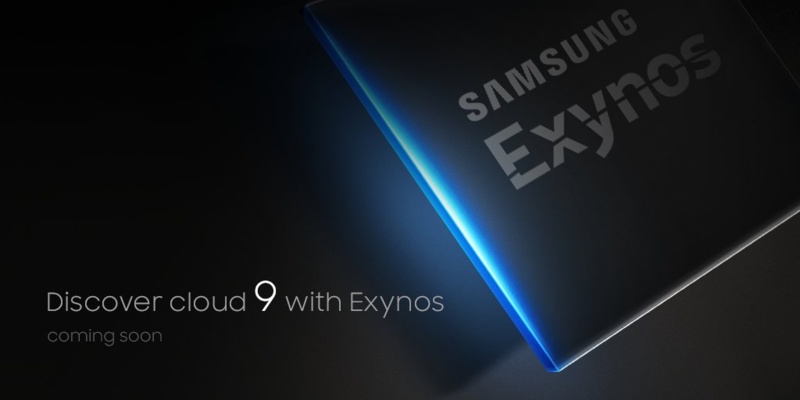 Labeled as "coming soon," the heavy emphasis on the 9 implies that this is a new series of Samsung's in-house chipset. If you have read any tech sites, including Android Police, you probably know how common product leaks are. There was almost nothing new about the Google Pixel when it was finally announced, due to months of continuous leaks. Intentional leaks are often used by companies to generate hype, as is likely the case for the LG G6. Rumors even trickle out of Apple occasionally - how many months in advance did we learn about the iPhone 7's lack of a headphone jack? 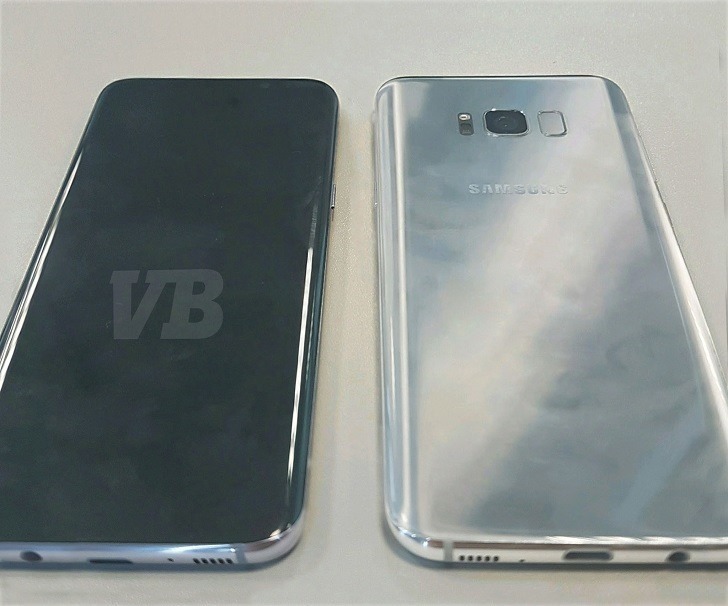 VentureBeat has just posted what is believed to be the first photo of a real, live Galaxy S8. Two of them, in fact. Samsung's unreleased smartphones have seen rumors hit a fever pitch in recent weeks, and these photos confirm a number of key details about the devices, which are expected to launch to retail some time in April. Blass's photo would seem to confirm our own suspicions that the fingerprint scanner has been moved to be adjacent to the camera module, an odd location to be sure, but there's no doubting what that thing off to the right is. We also see a USB Type-C port (I know, it looks a bit uneven, that's just camera distortion), 3.5mm headphone jack, and a bottom-firing speaker. 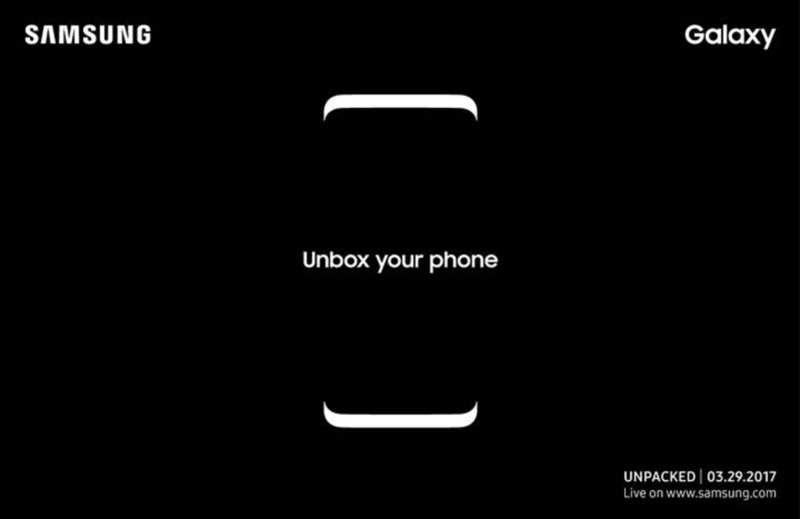 The Guardian has published one of the most detailed leaks of Samsung's upcoming Galaxy S8 yet, and knowing that you're tired of parsing through a million articles on this phone, let me break down the major news into bullet points. 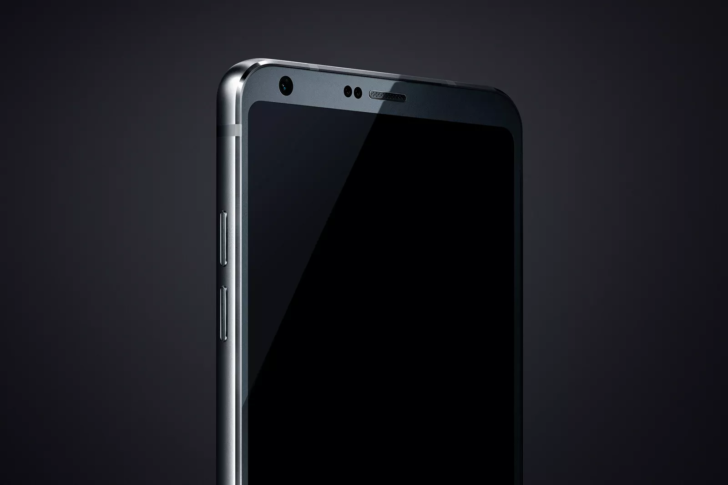 The LG G6 is the company's chance to come back from the embarrassing disaster of 2016's G5 and "friends." Those modular friends never caught on, but will the G6's rounded display? Maybe—the Galaxy S8 is rumored to sport a similar shape, but one thing the two phones might not share is the ARM chip. 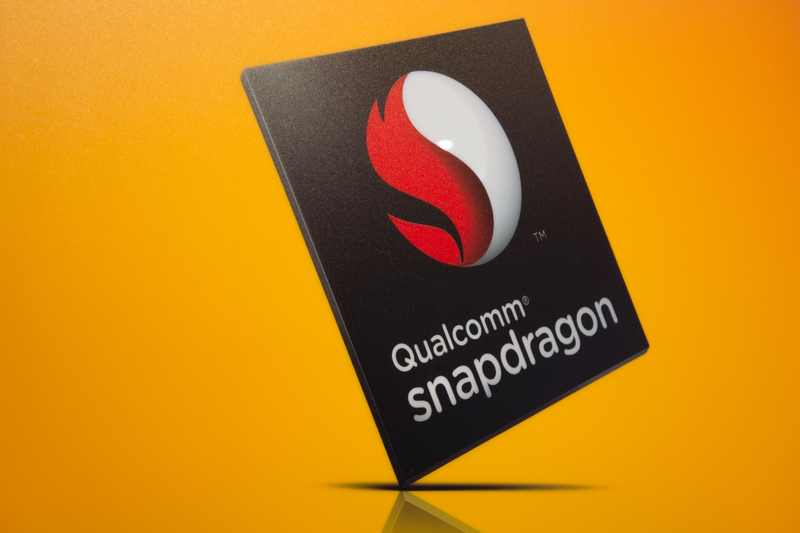 According to a new report on Forbes, the LG G6 will run a Snapdragon 821 instead of the 835. 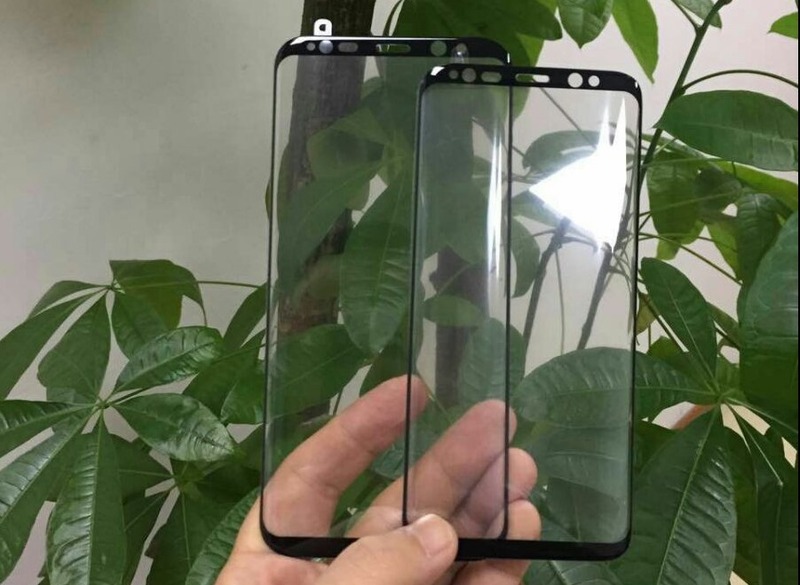 An image published on the Twitter handle @dfordesign appears to show what are two display covers for Samsung's upcoming Galaxy S8 smartphones. The tweet, in Polish, was actually sent out two days ago, but it just now appears to be getting picked up by a small number of blogs. The tweet and subsequent replies from the author do not offer any kind of context for the source of the image, unfortunately.